Martin Truex Jr. was just one of many Philadelphia Eagles fans bummed when Nick Foles' pass deflected off a receiver and was intercepted to end a playoff push toward a second straight Super Bowl. The Eagles were smacked with the same forlorn reality Truex suffered through only two months earlier — it's hard to win back-to-back championships. 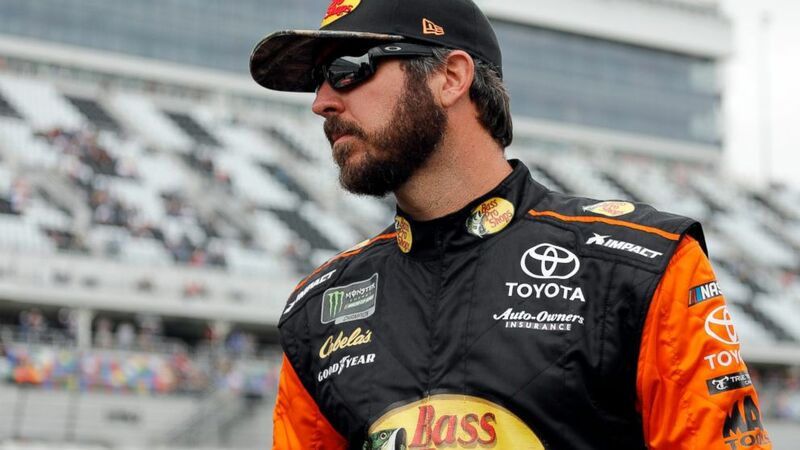 Truex had 16 of his 19 career victories over the last three seasons and combined with Busch and Kevin Harvick to become a dominant "Big Three" that won 20 of 36 races in 2018. Truex and Busch routinely race for the championship in the finale (won in '18 by Joey Logano) and were entangled in a pair of dust-ups along the way: they wrecked racing for the lead in the 2017 Brickyard 400 and Busch spun out Truex at Bristol last season.